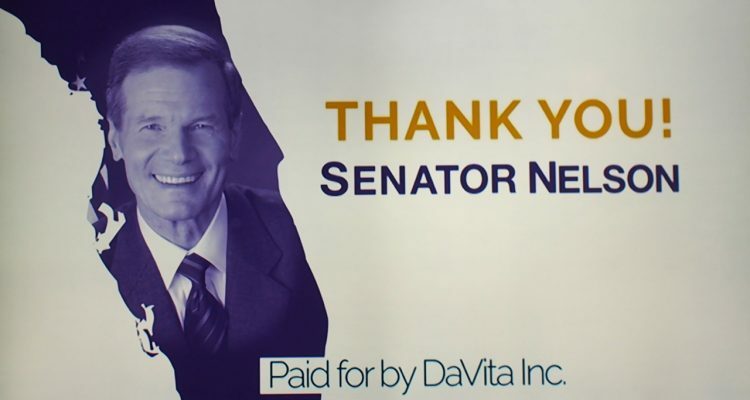 DaVita Inc., the nation’s leading dialysis and kidney and renal disease treatment company, is running political television commercials in Orlando and elsewhere praising U.S. Sen. Bill Nelson for his backing of a bill aimed at better coordination of patient care. The commercial, running this week during MSNBC’s “Morning Joe” show, thanks Nelson for supporting The PATIENTS Act, Senate Bill 2065, which the Florida Democrat introduced in November, along with Republican U.S. Sens. Todd Young of Indiana and Dean Heller of Nevada, and Democratic U.S. Sen. Michael Bennet of Colorado. 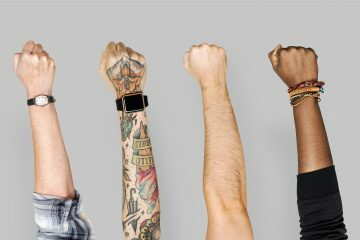 The bill would address patients suffering from end-stage renal disease, providing for comprehensive coordination of their care, to allow them to better manage their time and spend more time at home. “This December, Congress can give hundreds of thousands of chronically-ill patients across America access to better-quality health care. 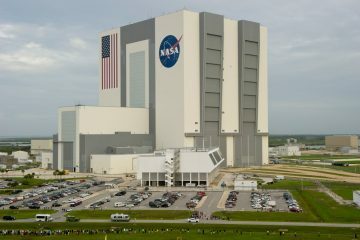 Here in Florida, Sen. Bill Nelson stands with them,” the commercial begins. 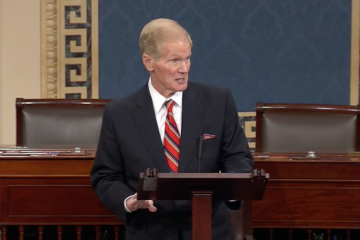 “Thank you, Sen. Bill Nelson,” it concludes. Nelson, of Orlando, is seeking-re-election next year to a fourth term. While Gov. 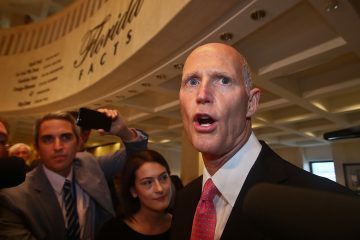 Rick Scott has not declared his intentions or filed for the race, it’s widely assumed that he will seek the Republican nomination to take on Nelson.